Investors around the globe are concerned with the ambiguity of the global economy and are looking for investments which offer less risk than the more regular investments available. Assets such as metals are designed to protect against inflation and uncertainty in the markets, that’s why investors are now looking at metals such as gold, silver, platinum and palladium. There are plenty of valuable metals in the world, although gold is the most popular. There are a variety of options available for the regular investor to obtain some silver, and at a lower risk than buying shares in other areas of the trading industry. 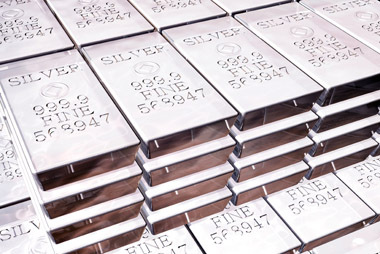 This article explains the differences in owning the physical silver bullion which you would need to keep in a safety deposit box at your bank or in a safe at home and having a cut in one of the silver futures available. I agree that the sensible decision would be to have a little of both, that way you are securing yourself on both sides for any unforeseen problems which may arise in the markets at a later date.